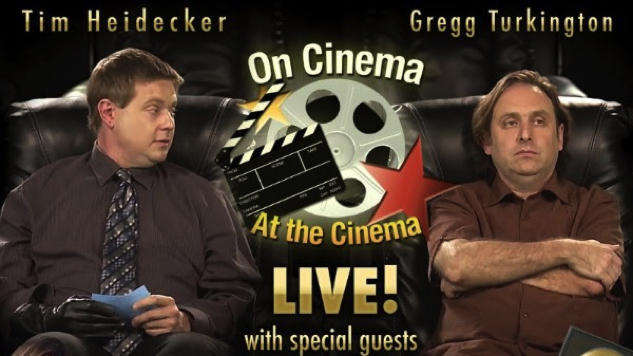 Comedians Tim Heidecker and Gregg Turkington have announced a new live tour for their Adult Swim series On Cinema At The Cinema. The shows will feature the hosts and special guests providing their trademark irreverent, often conflicting takes on popular films. The duo embarked on their first-ever live tour last year and are continuing on this spring with a slew of dates in the Midwest, the Southeast and Texas. Tickets for the tour go on sale here this Friday, Jan. 18. See the full list of dates below.